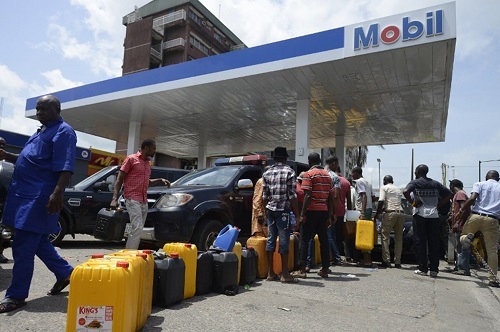 When people say there is fuel scarcity, I used to be surprised because on several occasions I did see people in queues buying fuel from black marketers in town. I wonder where those black marketers got fuel from or is it not ordinary fuel that is bought from the filling station? Frankly speaking, those who own filling stations are greedy, selfish, unpatriotic, they prefer to hoard and sell in high quantities/price to black marketers. It is profit they look on not the masses and the nation at large. To be sincere with ourselves, there is no fuel scarcity in Nigeria, marketers are hoarding it. On Friday evening, I was trekking back home from school and saw a car parked along Pantami drive by the roadside. The next thing I saw was a man transferring fuel from his car boot to gallons. This reminds me of the same incident that happened last year along Water Board route, that one was not even bold enough to open his boot but he went to transfer the fuel from his vehicle. It was the smell I perceived that made me look where it was. If you don’t know, Nigeria is the sixth largest producer of crude oil in the world, second in Africa after Libya. Nigeria exports many barrels of oil each day, why should she lack fuel? Tell me! Muhammad Auwal Ibrahim is a young poet, playwright and author. He was born in the year 2001. 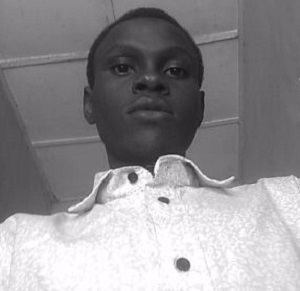 He is a final year student at Gombe High School. He is also a member of Poets In Nigeria, Gombe Connect Center. His works on poetry have been published in Tuck Magazine. Previous post Observations of an Expat: Bang!